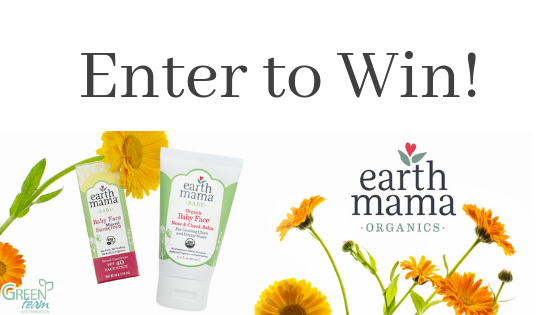 This entry was posted in Blog and tagged #entertowin, baby face, earth mama organics, enter to win, Environmentally friendly, Giveaway, giveaways, Green Team Distribution, green team giveaway, green team giveaways, new products, organic baby, sunscreen, Wholesale, win. Bookmark the permalink. No I haven’t tried any yet but would love to try the organic deodorant. I have tried their tea before but not the other products, so would love to! 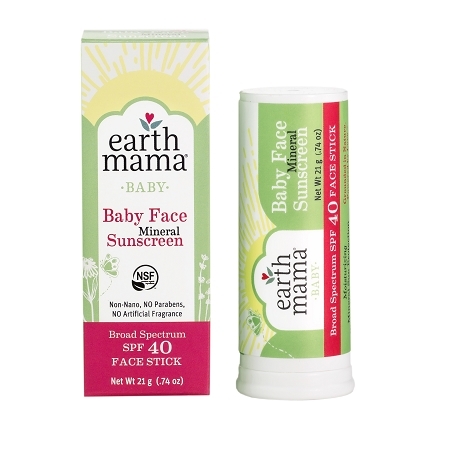 Yes, I have tried Earth Mama Products. 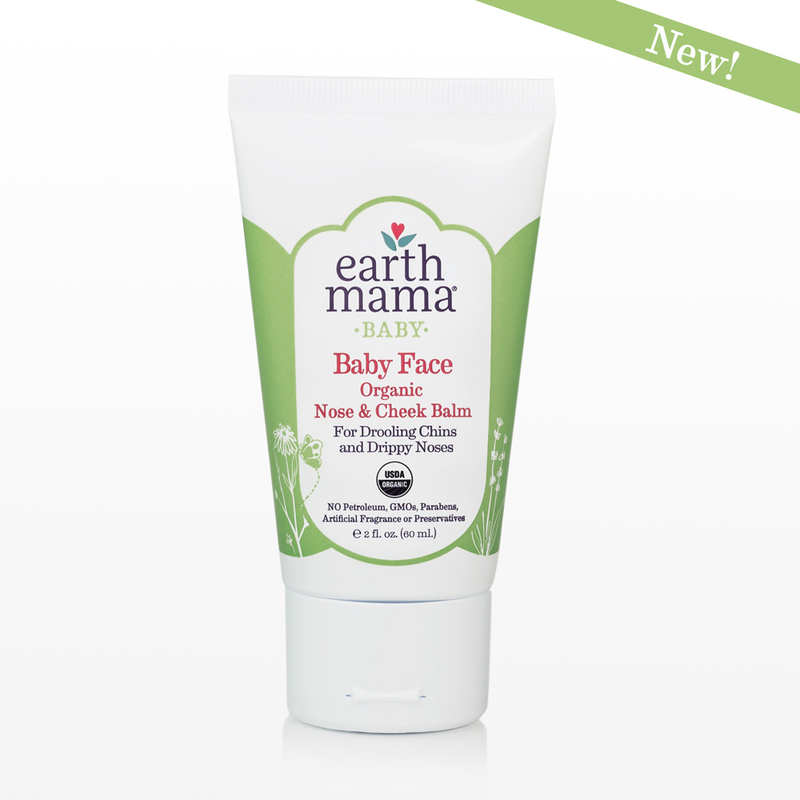 The products are great.